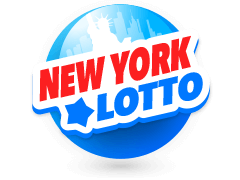 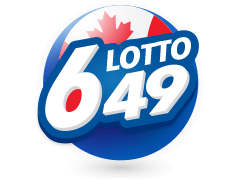 If you opt to bet on this historic lottery draw and purchase Netherlands Lotto bet slips then you be safely assured plenty have had a bet on this draw before you. 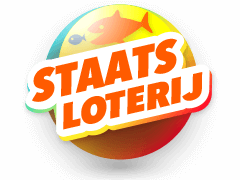 The reason being that incredibly Dutch lottery draws can be traced as far back as 1726 when the parliament of The Netherlands founded this draws predecessor. 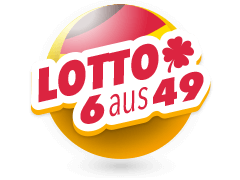 Those that buy Netherlands Lotto bet slips first need to pick 6 numbers from between 1 and 45, a task that will familiar to those who bet regularly on lottery draws around the globe. 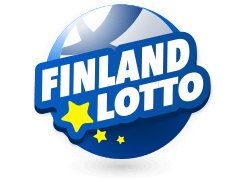 What may not be so familiar is the next step, for if you have purchased Netherlands Lotto bets you must now select a colour for the second draw. 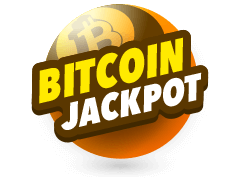 Your options for part 2 are yellow, blue, red, green, orange and purple, and to land the jackpot one of your Netherlands Lotto bets must match all 6 numbers drawn and the coloured ball drawn also. 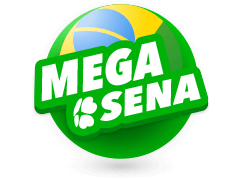 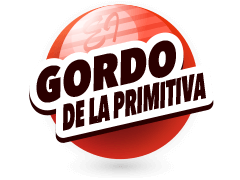 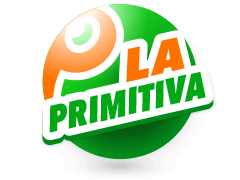 With a minimum jackpot of 7.5 million Euros the rewards for a winning bet can be sizeable in the extreme. 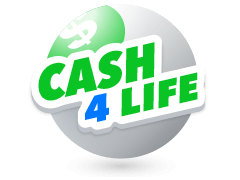 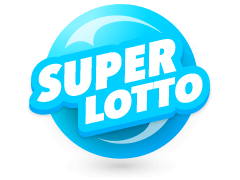 Back in October 2010 22 Netherlands Lotto bet slips shared the highest jackpot in the draw’s history and that figure was an incredible 36 million Euros. 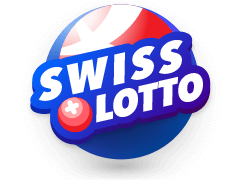 Should you have a bet on this draw and procure some Netherlands Lotto bets then please be aware it is a weekly draw and takes place on a Saturday. 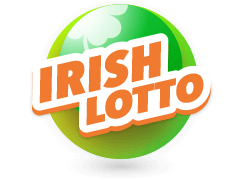 Bet on Powerball and Irish Lotto at Multilotto.co.uk.